Raul Gomez received his PhD from the European University Institute in Social and Political Sciences. He also holds a Masters degree (DEA) in Political Theory, Democratic Theory and Public Administration (UAM), an MA in Social Sciences (Juan March Institute) and an MRes in Political and Social Sciences (EUI). Raul is interested in a wide range of topics in the areas of comparative public opinion, voting behaviour, political parties, and quantitative methods. Most of his current research revolves around voting support for radical left parties, left-wing populism and gender & politics. Currently, he is co-authoring a book with Luis Ramiro (UNED) on radical left voters in Western Europe. 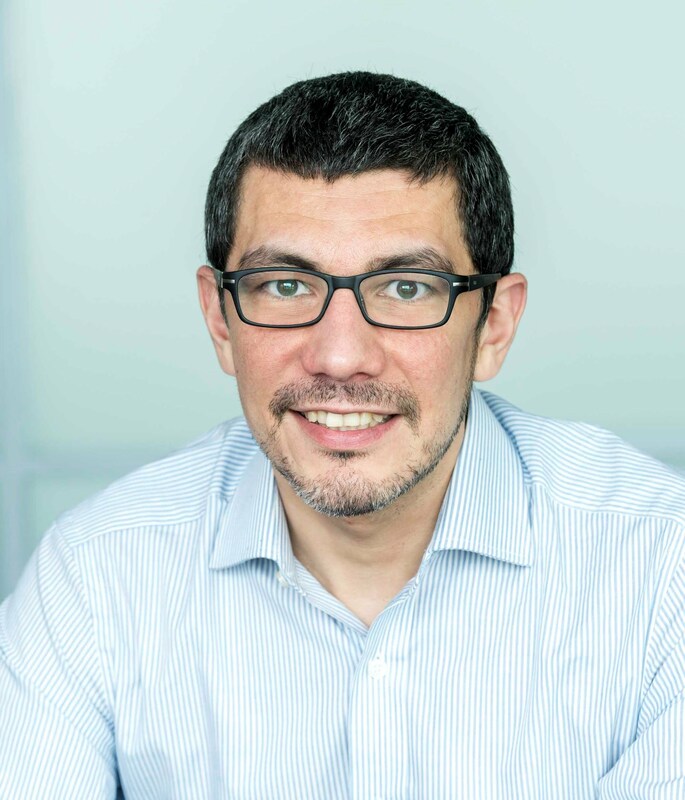 Raul is available to supervise or co-supervise empirical research in the following areas: comparative politics, voting behaviour, public opinion, political parties, populism, gender differences in political attitudes/behaviour, and attitudes towards the EU. Many of Raul's papers are available for download at Researchgate.